HomeFood & DrinkWhisk Your Unsung Hero Away, For Free! Celebrate the unsung heroes in your lives by nominating them to ‘B’ Our Champion. World-famous wine brand, B By Black Tower will whisk one remarkable individual and a loved one away for a luxury weekend in London. Whether they make an outstanding contribution to the family or society at large, the winner and a plus one will be treated to train tickets, accommodation, a spectacular West End Show and a crate of ‘B’ wine with which to toast the win. All you need to do is to visit www.black-tower.co.uk/B-our-Champion and make your nomination. You’ll receive three bottles of ‘B’ for your troubles and four lucky runners up will receive a case of this mouth-watering wine. 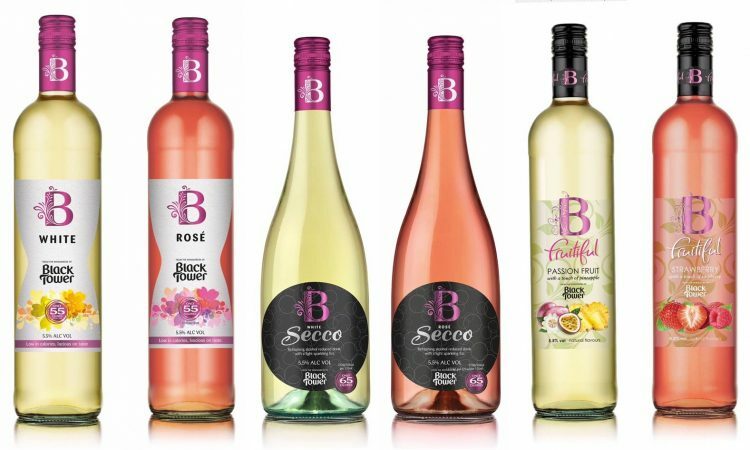 Black Tower’s award-winning portfolio also takes in the Rose, Sauvignon Blanc, Riesling, Pinot Grigio, White and Pink Bubbly plus B by Black Tower, a range of low alcohol, low calorie wines. At only 5.5% ABV and just 55 calories per 125ml glass (fewer than 50% of regular wine), B by Black Tower is ideal for those who like to enjoy a glass of wine but need to watch their alcohol or calorie intake. Combining citrus fruits, grapefruit, lemon and orange with a dash of pea and apple, it pairs perfectly with shrimp, crab and lobster. Black Tower boasts over 50 years of heritage, selling more than 15 million bottles in over 35 countries around the globe. Produced in of the largest and most modern wineries in Germany, the brand’s extensive experience, quality and winemaking skills guarantee outstanding wines, which are fruity, aromatic and lively, with a freshness of colour and taste. Black Tower wines are widely available at all good retailers nationwide.